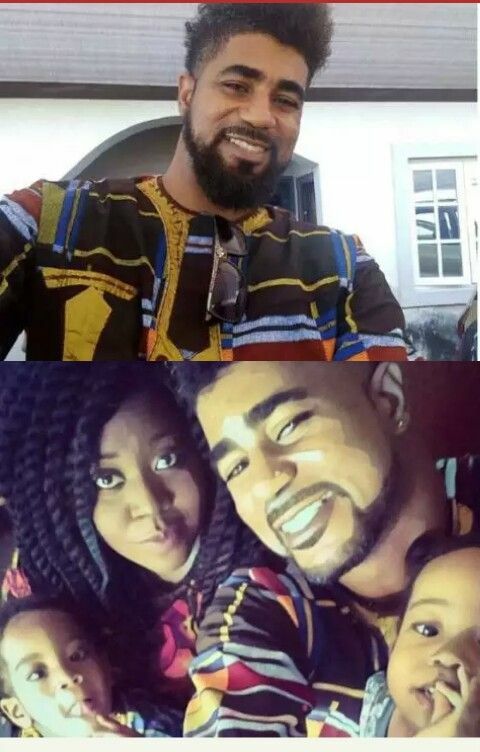 Big Brother Naija evicted housemate ThinTallTony returned to Lagos few hours ago today after he was evicted last Sunday during the live show. His wife, Laraba has shared an update on her Instagram page welcoming him home and thanking all ThinTallTony's fans. ThinTallTony's wife maintains her husband is an amazing husband and father, despite the fact that he denied her and their kids over and over again on international TV and publicly made out with one of his fellow housemates, Bisola.